Here are four ways to help reduce the damaging effects of vibration in your sawing processes. If machine is rigid enough to avoid breakage, the price is reasonable, and the production cost (tool life) acceptable, the lighter standard saws will dominate in quantities compared to heavier vertical or horizontal saws. 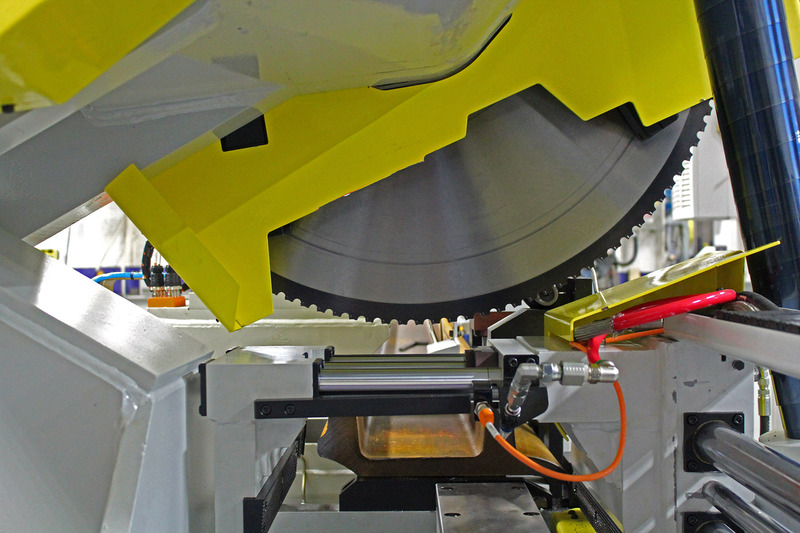 Your floor space and layout, budget, and customer needs will determine if a carbide slide saw or carbide pivot saw is best for your machine shop operations. There is a lot to consider when selecting the right length measurement system for your application. It is a matter of discrimination on how accurate your measuring needs to be and the costs benefit of each method that is available. Investing in the right material handling system for your sawing application can improve safety and productivity of your overall sawing processes. Vibration analysis for carbide sawing machines is crucial for auditing blade health and quality cuts. The manufacturing process for rail production involves several steps to ensure the rail's durability and resistance to cracking. 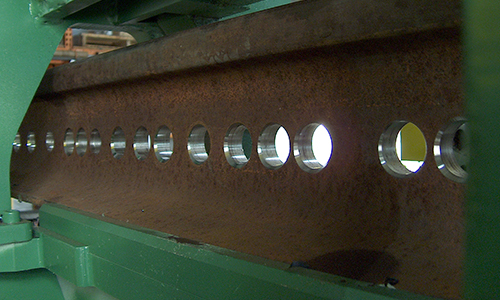 Heavy material infeed systems in production sawing systems are often over-engineered in an attempt to avoid severe damage from dropped loads. The downfall? The potential for significant cost increases. The carbide tips of a circular saw blade crack under extreme temperature changes, demonstrating why a flush coolant system won’t work on carbide cold saws. Circular carbide saw machines and band saw machines both have their place on a shop floor. Your needs and overall goals will determine if a circular saw machine or a band saw machine is best for your operation. Combination machines with material handling streamlines rail sawing and drilling processes -- providing more throughput, increased quality and efficiency, and improved viability. 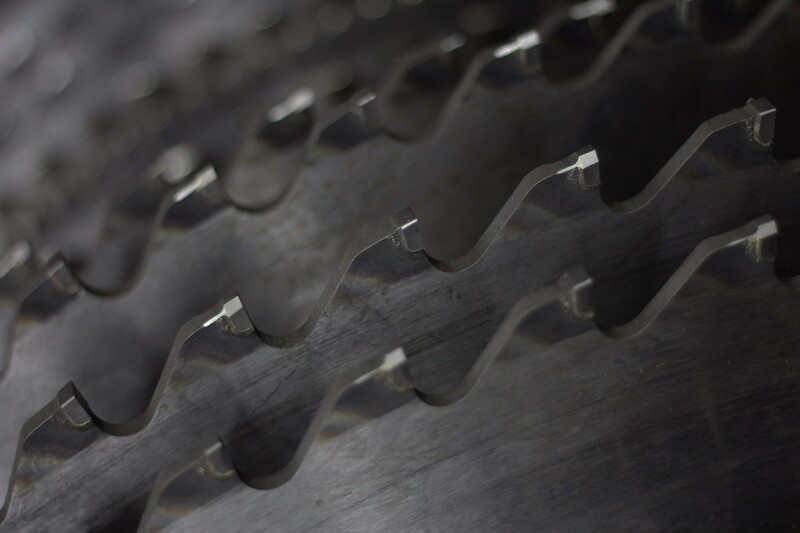 Minimum Quantity Lubrication (MQL) is used in cold sawing to prevent heat build-up through friction reduction to keep both the material and the blade cool during the sawing process. Why is a Circular Metal Saw Called a Cold Saw? 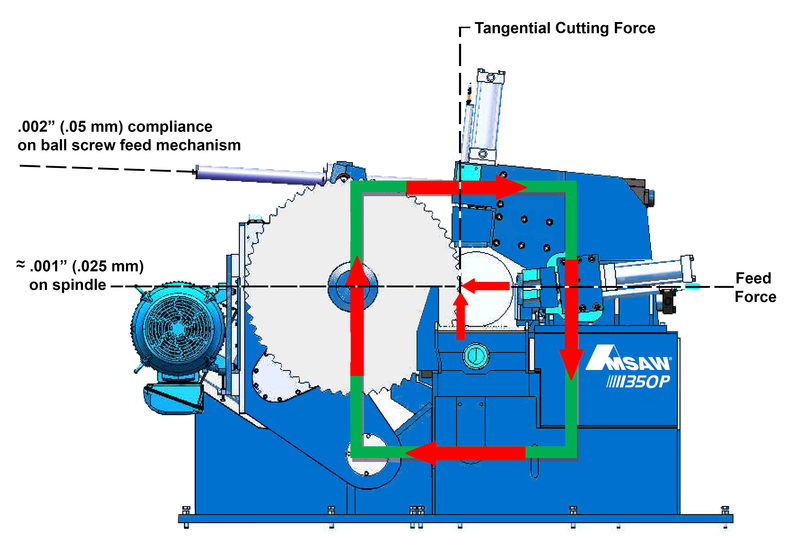 Circular cold saws allow both the material and blade to remain cool during the sawing process by transferring the generated heat to the chips. Carbide-tipped circular saw blades are offered in three versions with different cost structures: Re-grindable (Resharpenable) Carbide-Tipped Saw Blades, One Way (Throwaway) Blades, and Replaceable Carbide Tip Circular Saw Blades. Do You Really Know the Cost of Your Carbide Billet Saw? When you have to cut a lot of alloy steel, cutting speed is an obvious issue - but are you getting the saw for a good price? 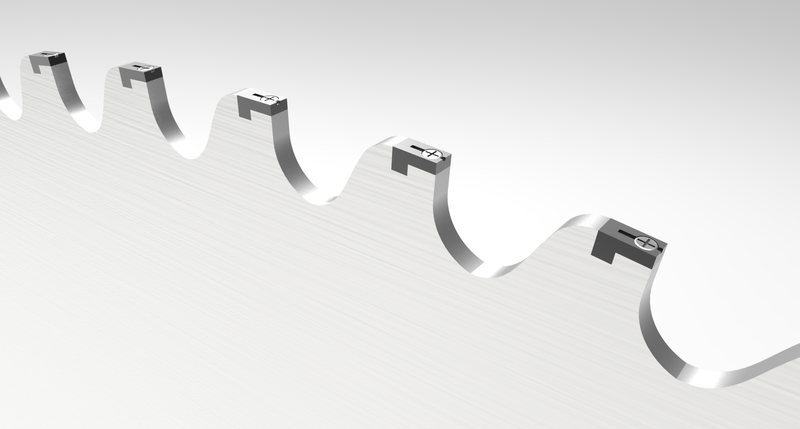 We'll explain how shock load and operator error can affect the total cost of your carbide billet saw. 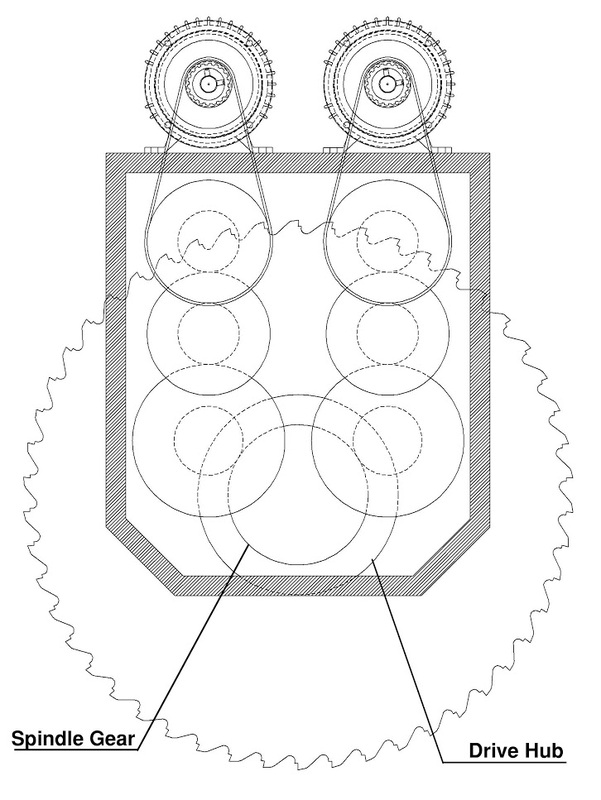 Torsional vibrations are hard to measure because of the rotating elements (gears, shafts) that are inside a closed gear case and not easily accessible. 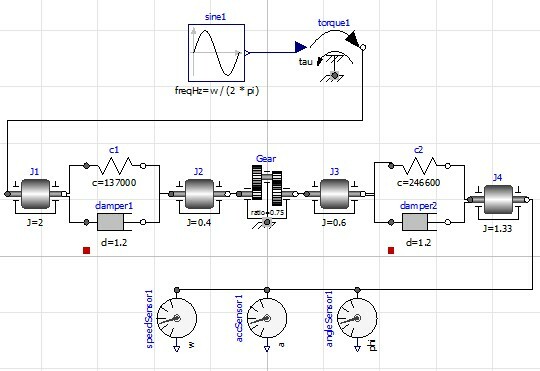 However, knowing the exciting torque, passing through the gear train and the gear data, critical vibrations such as resonance can be calculated and analyzed. The calculations and theoretical analysis shown in this article show that much can be theoretically analyzed, where practical limitations exist.